Guardian of the Galaxy earned around USD $94 million in the US alone this weekend. But thanks to the wonders of digital (cinema) technology, one set of cinema goers were in for a big surprise when the Regal cinema started projecting a different Guardian film. Confusing Rise of the Guardians with Guardians of the Galaxy sounds like the kind of mistake my mom might make if she’d ever heard of Rise of the Guardians, but apparently a Regal theater in New Jersey made the same mistake. Leading to hilariously outraged tweets from the theater. There is an important lesson here about Dcinema naming conventions and no doubt this anecdote will make the rounds at the next ISDCF meeting. 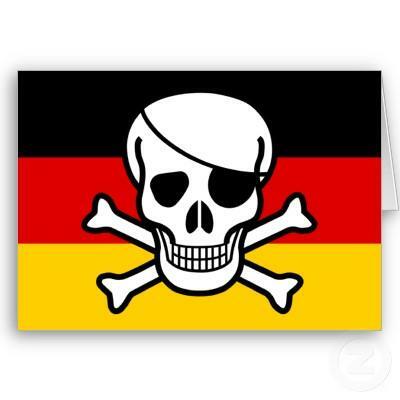 Germany – Camcording piracy is down significantly in German cinemas, with interesting examples of pirates caught in the act trying to tape Despicable Me 2 and Wolverine mentioned in the article. 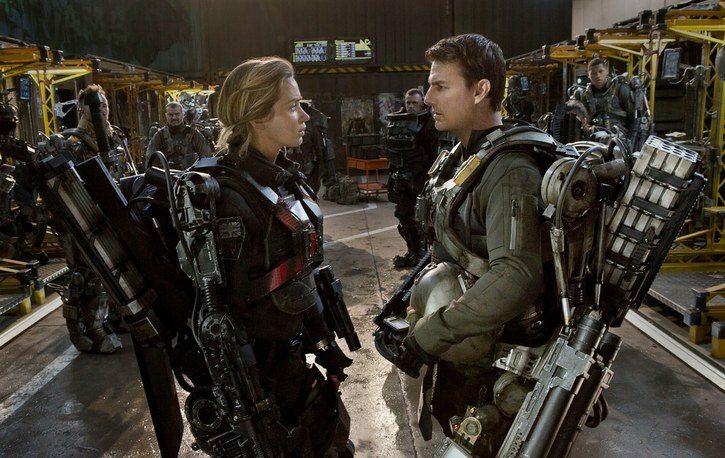 USA – Is the problem with this summer’s box office in North America not so much one of decline as lack of perspective? Forbes argues so persuasively in an article that dissects this summer’s BO week by week (pre-Guardians) at an almost OCD level, before looking ahead. And despite conventional wisdom, next summer may be a little light too, as (aside from Avengers 2) the would-be summer 2015 champions (Star Wars Episode VII, Batman v Superman: Dawn of Justice… oh god, that title) have moved outside of the summer 2015 season. If summer 2016 combusts, then we can panic. Maybe the oddly crowded August (Guardians of the Galaxy, Get On Up, Teenage Mutant Ninja Turtles, Sin City 2, Expendables III, etc.) will see a last-minute bump in cumulative box office and make up some of the lost ground. July still feels small absent Fast & Furious 7. But as long as the individual films perform on levels acceptable to those producing and distributing them, then the cumulative box office is a mostly meaningless stat. 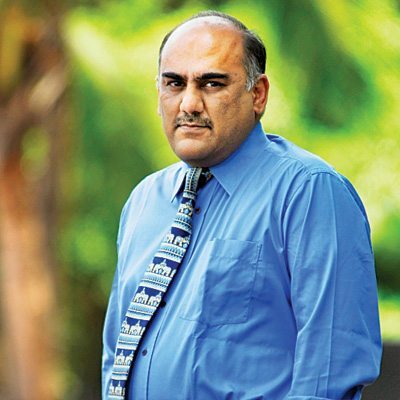 India – Fresh of the Satyam acquisition announced last week the head of India’s Inox cinemas Deepak Asher talks future plans in an in-depth interview. No mention of Big Cinemas. How will you offer a one-stop platform to the complete value chain of film producers and distributors, right to the end-consumer? With our presence now in 50 cities along with Satyam Cineplexes, we look forward to take advantage of our vast reach across the length and breadth of the country and offer a one-stop pan-India platform to the complete value chain of film makers, producers, distributors, right to the end-consumer. How are you going to integrate Satyam with INOX? Vietnam – A look at how South Korean cinema companies are making inroads in Vietnam. They also have a major presence in Indonesia and are thus sailing up as a significant regional player. Korean group Lotte Cinema was one step ahead of their fellow competitor CJ CGV Group in penetrating Vietnamese media. In 2008, Lotte Cinema purchased Diamond multiplex before launching new theaters adjacent to Lotte supermarkets. Brazil – Doremi has another customer in Brazil through the usual VPF partner. China – Violent incidents in cinemas, whether shootings in Florida or hooliganism in Copenhagen, are a sad fact of life. But this hammer attack by a pregnant (!) woman in China seems particularly strange. 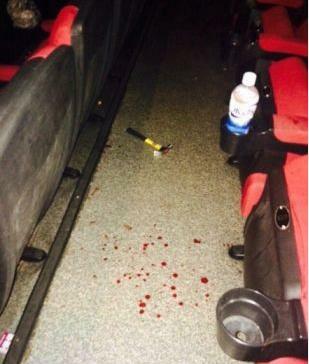 Last night (the 1st), there are users on the microblogging said Jia Ying International Studios in the process of watching a movie, a pregnant woman in the audience suddenly attacked and wounded a man, then taken away by police. Yesterday, the reporter interviewed on the matter were verified. 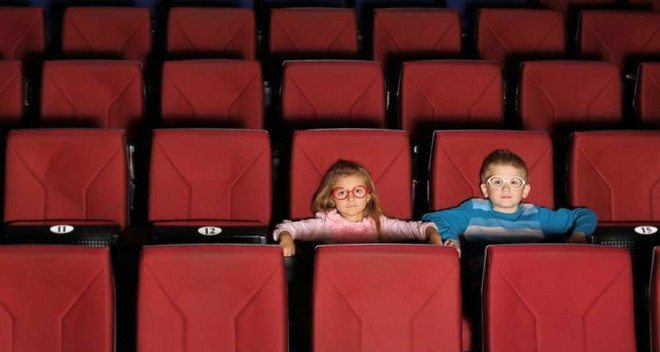 Kids – Taking young children to a cinema screening? This handy guide with some sensible advice should help make it a pleasant experience – including for others in the cinema without children. Young children have short attention spans and normally cannot sit through a prolonged period of time until the age of three. If they are younger than this you might find yourself needing to take them out several times during the film. USA (NY) – Time is running out for this Long Island cinema, which has launched a last-ditch Kickstarter campaign. Sadly I am unable to embed the video. 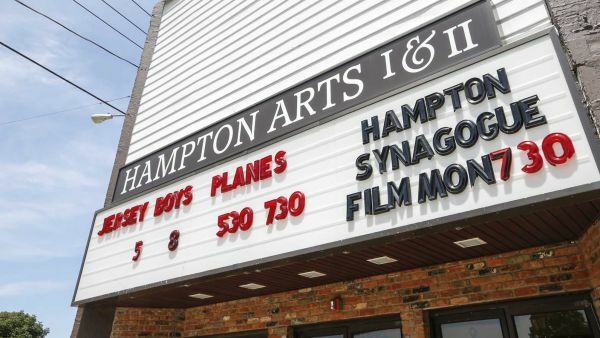 The two-screen Westhampton Beach theater doesn’t have the money necessary to pay for the movie industry’s mandated upgrade from film, and it has turned to crowdfunding site Kickstarter.com to raise the $125,000 needed to purchase two digital projectors. As of Friday, it had raised $11,732, or 9 percent, of its goal; it faces an Aug. 30 Kickstarter deadline. 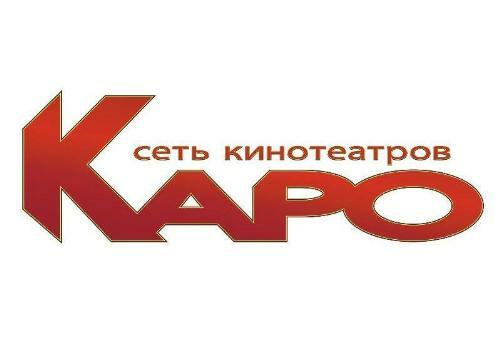 Russia – Karo has launched Russia’s biggest cinema. It is a Luxe (ReralD PLF) screen. KARO, one of Russia’s leading and fastest-growing cinema chains, launched its highly-anticipated, 22-screen, state-of-the-art, next-generation megaplex in Moscow’sVEGAS Crocus City shopping mall. The largest and the most advanced movie theatre in Russia, KARO Vegas 22, will hold a grand opening ceremony with world-famous film makers and stars in September. 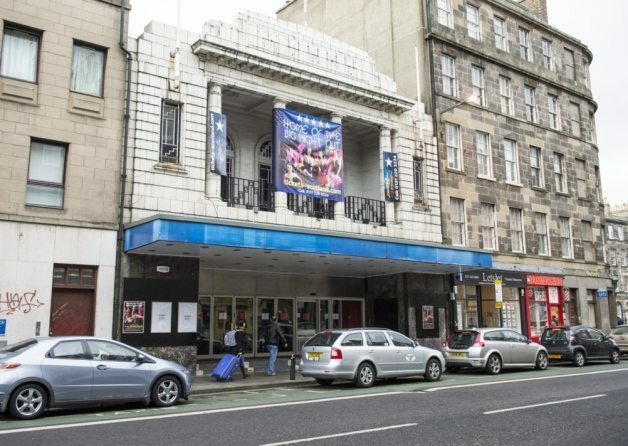 UK (Scotland) – A last-minute effort is underway to prevent the partial demolition of the former Odeon cinema on Clerk Street in Edinburgh. The building’s owner, Duddingston House Properties (DHP), is set to begin taking apart the former fly tower, once used to hoist scenery, on ?Monday. The move follows planning permission being granted to develop student flats to the rear of the derelict building. 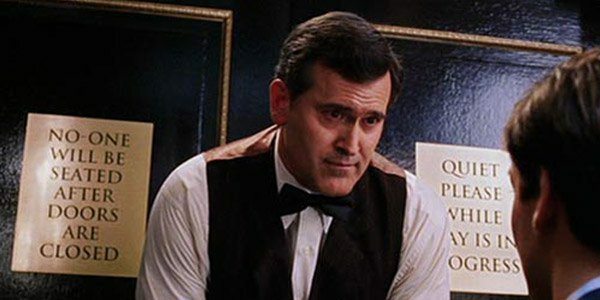 Whatculture has a Top 10 listicle of ’10 Reasons The Cinema Is Now The Worst Place To Watch Movies.’ Some valid points, so ignore reading it at your own peril. Particularly the last one (#1), though #4 is one I also feel strongly about. Most employed people work 9-5. Taking into account commuting and eating, how many showings do you think it’s possible for a regular worker to make on weeknight? At best one. Rather than increasing the number of film times as the majority of the population becomes free, cinemas if anything reign back evening showings for no discernible reason. They’re obviously limited by the number of screens and the length of film, but it strikes as a rather self-gratifying move, allowing staff to go home a bit earlier.